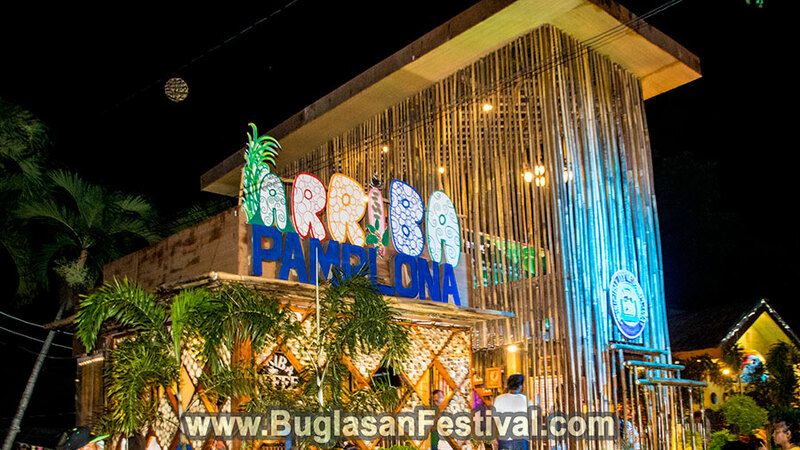 The Yamog Festival of Pamplona, Negros Oriental was recently introduced to the public in the year 2017 during the celebration of the Buglasan Festival 2017 of Negros Oriental. The story of the Yamog Festival is truly beautiful and meaningful in relation to the municipality of Pamplona. Yamog is a dialect word for in the Cebuano dialect means “dew”. 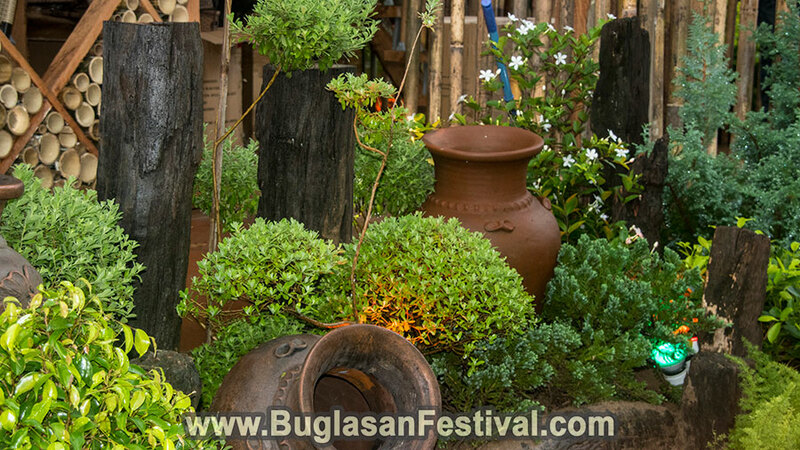 The concept of the festival is quite simple yet eye-catching! A scenery of waking up in a dewy garden of fruits and vegetables and of course coffee beans. 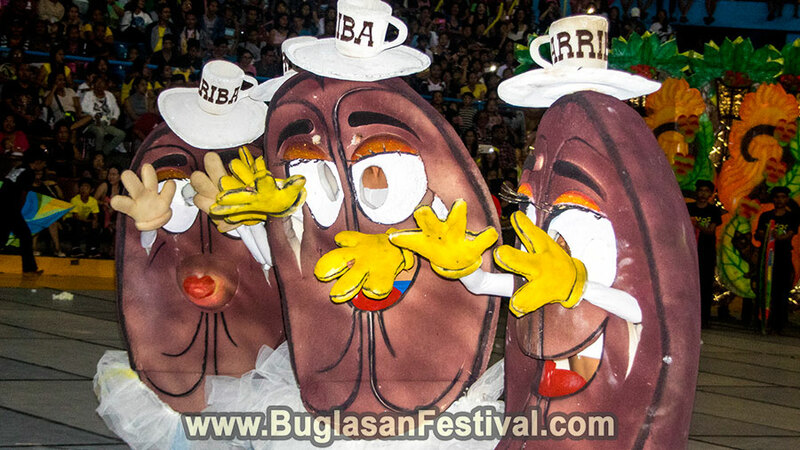 Pamplona picked a certain coffee bean as their mascot of the Yamog Festival that gives an even amazing and funny touch to the said celebration. The Yamog Festival is quite new; however, it is unique and super positive. With heavy and fast beats of the drum, the performers of the Yamog Festival give a great positive spirit to the people watching the said festival. 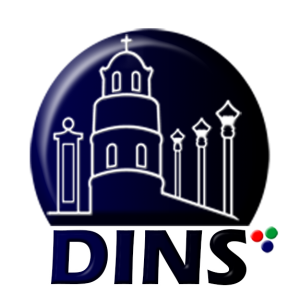 It is characterized with different colorful costumes and props; mostly of leaves and white to plate blue circles to represent dews. Every fiesta and festival must have a queen to rule the event. The search for the Miss Pamplona is also celebrated during the festival celebration of the said municipality. Live bands, singing, dancing and acting competitions are highly awaited during the said celebration.